Boys and girls small groups will meet together on Sunday, February 3, at 5:00 pm, at the home of Joseph West, to celebrate Super Bowl! Come for the food and the fun. Come bid on an elegant, unique dessert to share! All proceeds will go to youth events for the year! 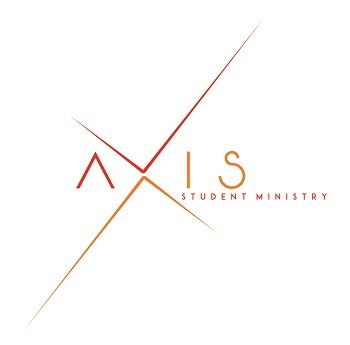 Axis Student Ministry will meet on Sunday mornings at 10:00 a.m. in the CLC Youth Room and on Wednesdays following the Connections Potluck Meal. The meal is from 5:45-6:15 and students will gather at 6:15 for worship, games, study, and fun, all based around Biblical principles.